Austrian gaming equipment maker and operator Novomatic AG says it had “record sales” in the six months to June 30. The firm on Wednesday reported revenue of approximately EUR1.22 billion (US$1.45 billion) for the first half of 2017, up by 11.3 percent in year-on-year terms. “This development is mainly due to a significant increase in the electronic slot machines operated by Novomatic worldwide,” said the company in a press release. 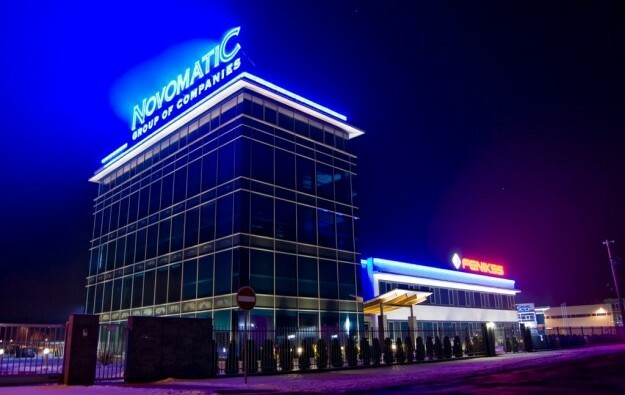 The Novomatic group operates more than 260,000 gaming devices and video lottery terminals in more than 1,700 outlets, including gaming parlours and casinos, according to its website. The company is active in several gaming segments around the world, including casino, lottery, sports betting, online and mobile. 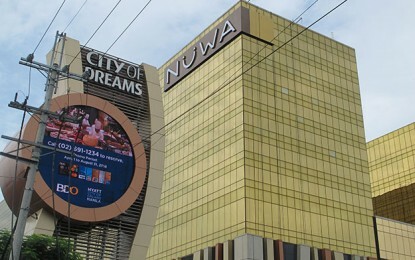 The company said that compared to the prior-year period, the number of self-operated sites – including casinos, sport betting outlets and bingo operations – increased from about 1,800 to almost 2,100. “Operated gaming machines also achieved a new record with an increase of about 9,000 machines to currently 70,700 machines,” it added. Novomatic said the revenue growth in the first half of the year was driven by acquisitions in the markets of Germany and Spain, as well as other small corporate acquisitions in Italy and the Netherlands. “These future-oriented investments ensure the strong position of Novomatic in the global market for the long-term,” said the firm’s chief executive, Harald Neumann, in a prepared statement. “The current half-year figures with record sales show that we are on the right track with our international growth strategy. 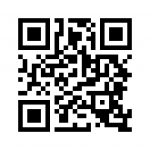 This is also exactly what we will pursue in the future,” he added. Earnings before interest, taxation, depreciation and amortisation stood at EUR282.5 million in the first six months of 2017, down 1.6 percent from a year earlier. Operating profit for the period declined by 26.3 percent year-on-year to EUR104.2 million, “due to higher scheduled depreciation and impairment,” said the firm. Novomatic reported a net profit of EUR56.1 million for the six months to June 30, down by 25.7 percent from a year earlier. The company said its profitability was negatively impacted by several factors, including: tax hikes in Italy and Austria; pre-production costs related to the required conversion of all gaming devices in Germany in 2018; and negative foreign currency effects linked to a weaker U.S. dollar and British pound. Novomatic is currently in the process of acquiring a majority stake in Australia-based slot machine maker Ainsworth Game Technology Ltd. “Due to suspensive conditions, in particular, the required approvals by various international licensing and regulatory authorities, the closing of this transaction [to acquire Ainsworth Game] is currently expected for the year end 2017,” Novomatic said in its interim report released on Wednesday. Nonetheless, the Austria-based company has already taken over the management of sales for Ainsworth Game in Europe. Novomatic’s global sales division will be responsible for Ainsworth Game’s European sales, according to a release earlier this month.